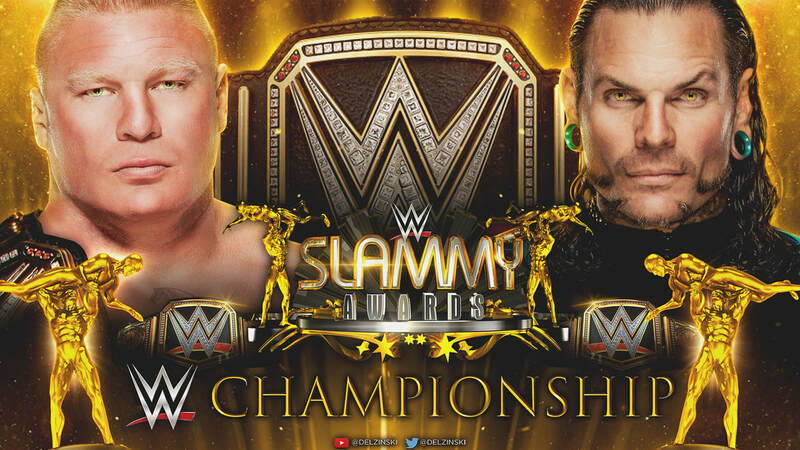 5 Slammy Awards all voted by you, the WWE Universe which includes, Match of the Year, PPV of the Year and Superstar of the Year but that is not all! 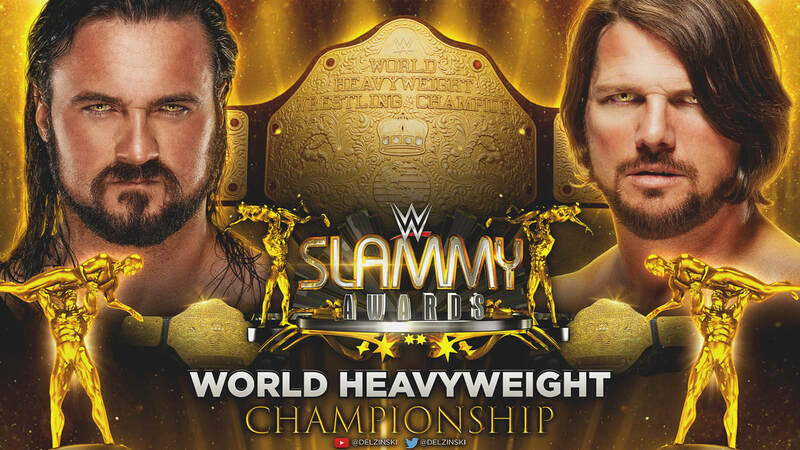 The Slammys will also feature both World Heavyweight Champion Drew Mcintyre and WWE Champion Brock Lesnar. Mcintyre defends his championship in a rematch from WWE Backlash against 'The Phenomenal' AJ Styles while Lesnar takes on the 'Charismatic Enigma' Jeff Hardy! Join me for all the action in a sold out Madison Square Garden, New York City for our very 1st Slammys! © 2015 Delzinski, All Rights Reserved. United Kingdom.